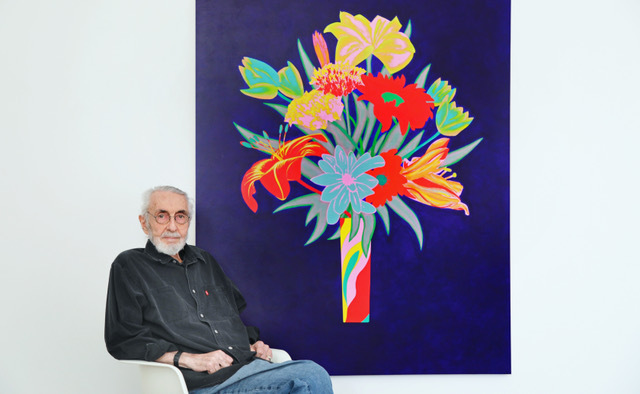 LOS ANGELES — At 89 years old, still lit up with curiosity, Roland Reiss has been an inspiration for SoCal artists who draw from his innovative ways of making and teaching art. Two current exhibitions at Diane Rosenstein Gallery and Claremont Museum of Art (where he was formerly the chair of the art department) examine the legacy of a vanguard artist who has found surprising ways to explore the dynamics of visual perception. As early as the 1960s Reiss abandoned the heroic brushstrokes of Abstract Expressionism to explore plastic arts, and in the 1970s he turned to philosophic questions about the ways in which visual meaning is constructed by the viewer’s involvement. His paintings and sculptures are enticing visual puzzles, filled with clues the viewer must solve. Reiss came into prominence in the 1970s and ’80s, being featured in the 1975 Whitney Biennial and Documenta 7 and on multiple occasions at LACMA. While he has since been relatively under the radar, he has had recent notable exhibitions, including a 2014 retrospective at Cal State University and a 2015 show of his beautiful floral paintings at Diane Rosenstein Gallery. Lita Barrie: You currently have two exhibitions pairing your miniature dioramas with your floral paintings. 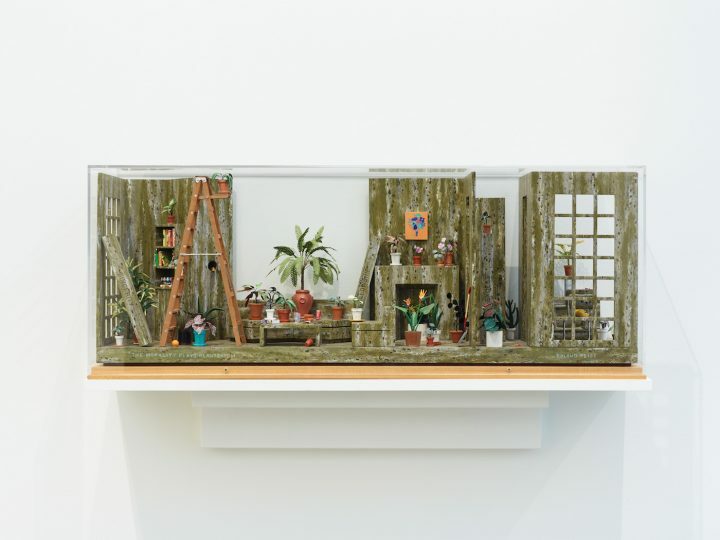 The two bodies of work have drastically different scales: the dioramas depicting human environments are Lilliputian while your anthropomorphic flowers are human scale. Why? 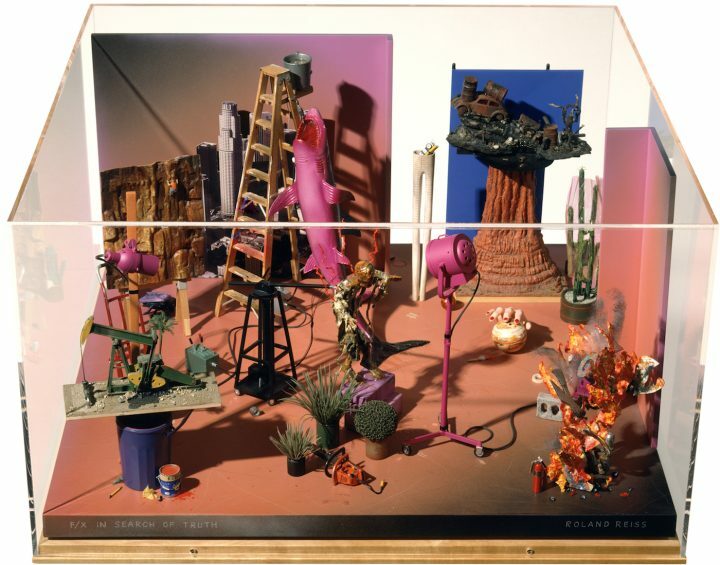 Roland Reiss: The dioramas involved the idea of getting small in order to deal with a larger perceptual field. They provide a space for exploring clues and signifiers in a visual context much as one might explore a painting. In both cases the viewer’s explorations construct meaning. The flowers in my paintings are in one-to-one scale, which provides the opportunity to fully replace the need for an illusion of volume with an intense integration of color. LB: Unlike artists who succumb to commercial pressure and make work that all looks the same, you have never been afraid to explore new genres. 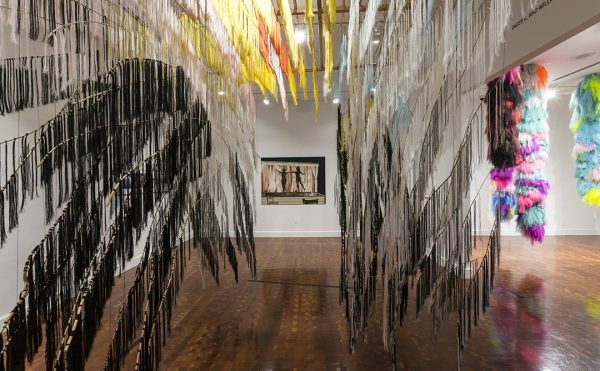 You were at the forefront of the plastic movement in the 1960s, ahead of the assemblage art movement by exploring semiotic questions in dioramas in the 1970s, and after making abstract paintings in the 1990s you made a 180-degree return to representational painting after 2000. Did this make it harder for gallerists to “package” your work for an easy sales pitch? 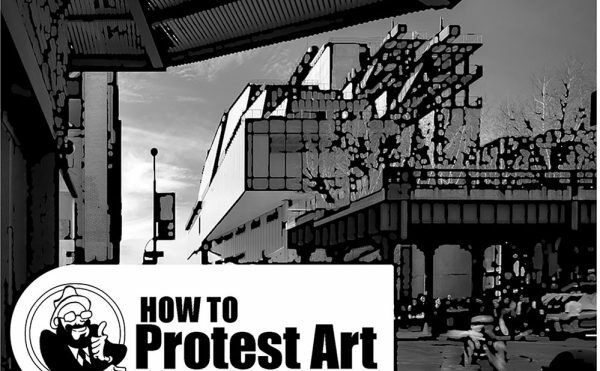 Or for curators to contextualize your work within a single art movement? RR: I think I made a habit of doing what you were not supposed to do. Yes, it did make it a lot harder but I had no choice. I have seen art as an adventure in which one discovers new territories. One finds one’s authentic voice in each new challenge. LB: There is nonetheless an evolving continuum in your work, because you have always explored perspectives of space. Why did you become so interested in exploring perceptual shifts? RR: Simply put, it is all about revering consciousness at its deepest level. The spaces perceived in an artist’s work expose different aspects of the artist’s world view, personal psychology and range of awareness which can be very large or quite small. My experience viewing a Clyford Still painting, for instance, was to enter an astoundingly large field of consciousness. All of these elements are experienced perceptually in a painting. Feeling is knowing. LB: You do not use a fixed perspective in your floral paintings. The play on large and small scale, telescopic and microcosmic perspectives, resembles a zoom camera lens that keeps the viewers attention moving up and down, around and across the painting, making perceptual connections. Were you influenced by David Hockney’s thesis that the one-point perspective that dominates mass imagery is artificial? RR: In the 1960s many of us explored orthagonal perspective and other systems growing out of the use of collage which ultimately leads to an understanding of multiple perspectives. The latest version of this I call “screenscan.” Screen viewing on TV, computers, and iPhones dominates visual experience. It is a non-tactile experience involving multiple images, rapid movement, and electronic color which actually works against the experience of painting. Paintings are objects which require slow viewing and profound attention. My own approach is the exact opposite of Hockney’s current work. My flowers are right there on the surface in the space created by color intensity. LB: Like postmodern fiction there is no dominant narrative in your miniatures and floral paintings. They contain a myriad of visual clues but you invite the viewer to do the detective work of interpreting meaning. Were you influenced by any post-structural philosophers and what Roland Barthes called the “death of the author”? RR: When I began the dioramas, “narrative” was a bad word in art. Actually, the idea of clues came from my idea of doing murder mysteries. Later that became clues and still later signfiers — after reading Umberto Eco. LB: How did you become interested in using cinematic framing? RR: I was raised in Southern California so movies and Hollywood studios were a big part of my experience. But I was also interested in foreign film and Alain Robbe-Grillet’s films and Nouveau Roman had a great effect on my approach to framing and the multiple views of visual information which lead to open-ended interpretation. It involved stratified layers of meaning in the form of incomplete and fractured narrative ideas. LB: You are fearless to paint flowers, which are often associated with cheesy Walmart greeting cards. In your exhibition titles you refer to “ unrepentant flowers” and “unapologetic flowers.” Only an artist with an encyclopedic knowledge of painting would dare to defy sentimental cliches and turn to a subject that has, nevertheless, fascinated great artists like Van Gogh, Monet, Matisse, and recently Hockney. You deconstruct so many styles of painting that each of your works is like another chapter in art history. What artistic movements have influenced you? And which have you sought out to deconstruct and rebel against? RR: I have always sought in my way to challenge the status quo as it existed in many forms during my lifetime. Certainly, the modern movement from 1850 to now has had a great effect on me. My line would run through Rembrandt to Matisse, to Clyfford Still to the present. I am in line with the generative artists, not the editors. LB: After six decades of pushing the envelope you have nothing to prove. Has age given you freedom to pursue your love of beauty? RR: We need beauty now more than ever. I want my paintings to be healing and beauty is part of what it offers. LB: You just turned 89 years old and you still continue to paint and draw daily. 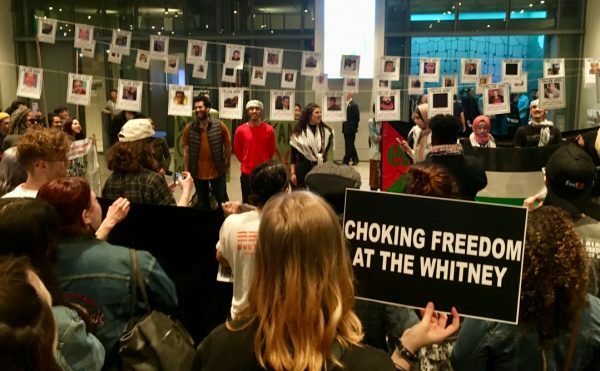 It is remarkable that artists like Pablo Picasso, Georgia O’Keeffe, Louise Bourgeois, Ed Moses, Betye Saar, and Carmen Herrera make great work at 80, 90, and even over 100 years old. Why is the idea of retiring unthinkable to a committed artist? RR: Making art is where I find myself most alive. I know more about it than ever before and it is a way to keep expanding the possibilities. I work with a confidence and sense of depth that I had not yet attained as a young artist. If you search for truth, your motives must be pure. There is such a thing as personal integrity in art. I must add that in my art training we were taught humility as a primary virtue. We thought of ourselves as the monks and nuns of art. 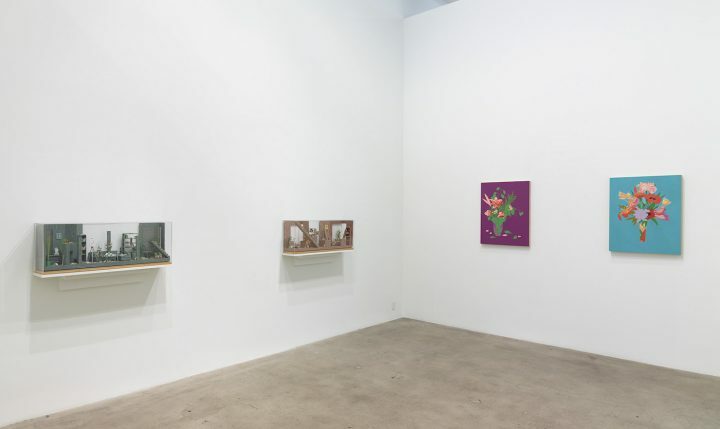 Roland Reiss: Unrepentant Flowers and New Miniature Tableaux continues at Diane Rosenstein Gallery, (831 North Highland Avenue, Los Angeles ) through June 2. 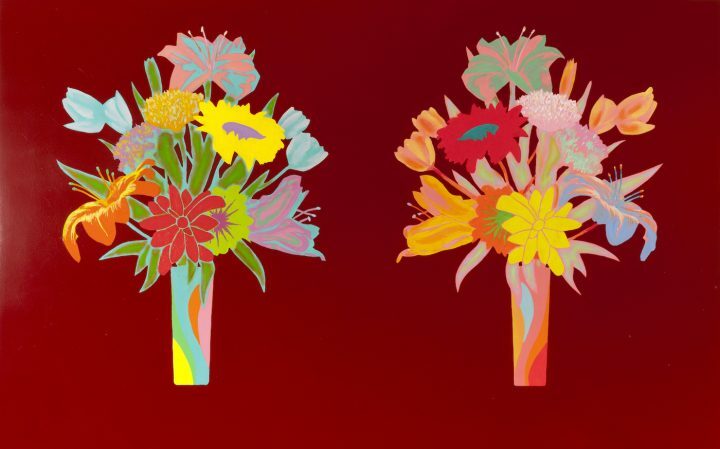 Roland Reiss: Unapologetic Flowers and Small Stories continues at Claremont Museum of Art (200 W 1st St, Claremont) through July 8.